. . . and put everything under their feet. In putting everything under them,[c] God left nothing that is not subject to them. [d] Yet at present we do not see everything subject to them. [e] 9 But we do see Jesus, who was made lower than the angels for a little while, now crowned with glory and honor because he suffered death, so that by the grace of God he might taste death for everyone. I am a puff pastry fan from way back when! I first started using it when making breakfast danish. 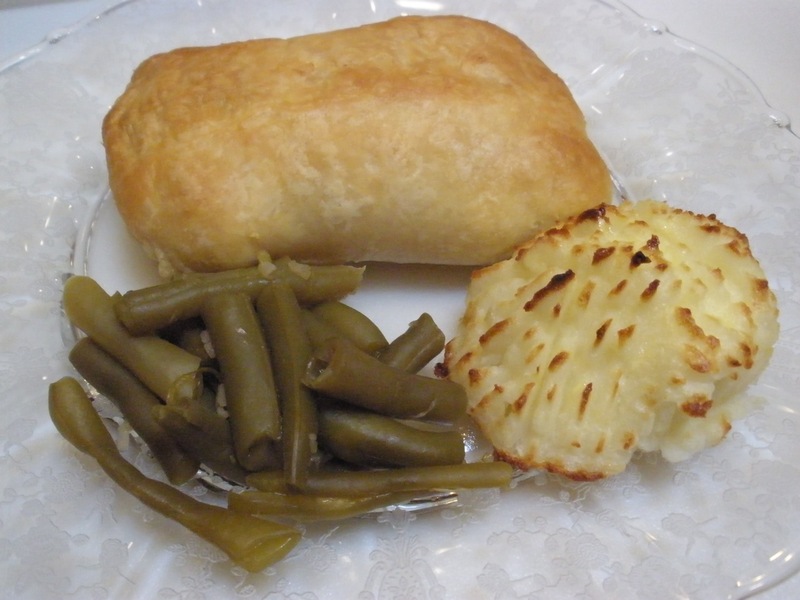 Then I moved on to appetizers and today’s post … My Puffy Chicken Cordon Bleu. The first time I made Chicken Cordon Bleu I followed the recipe to the letter. It was okay and even a little bit impressive. 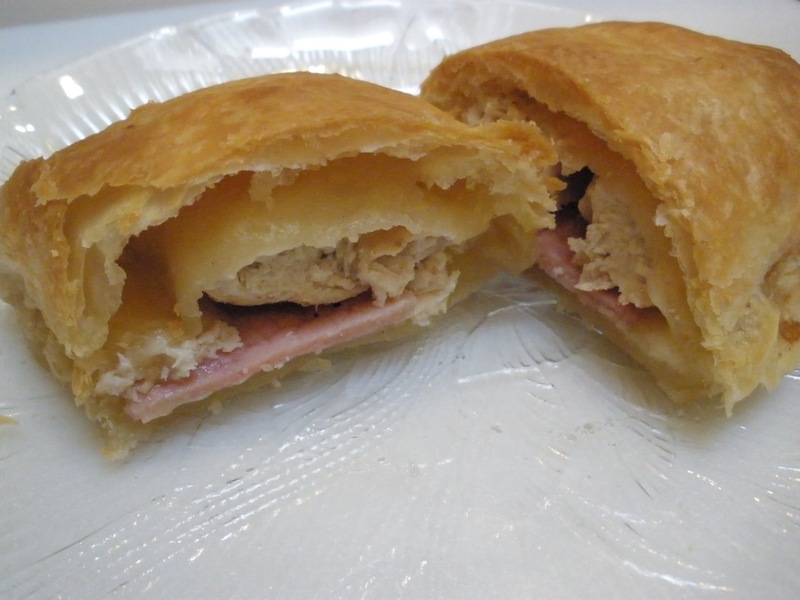 Well, I was impressed anyway 🙂 After starting my love affair with puff pastry I decided to give it a try with my Chicken Cordon Bleu. This recipe is so simple but yet … well, impressive. See for yourself. Thaw pastry at room temperature for about 30 minutes. 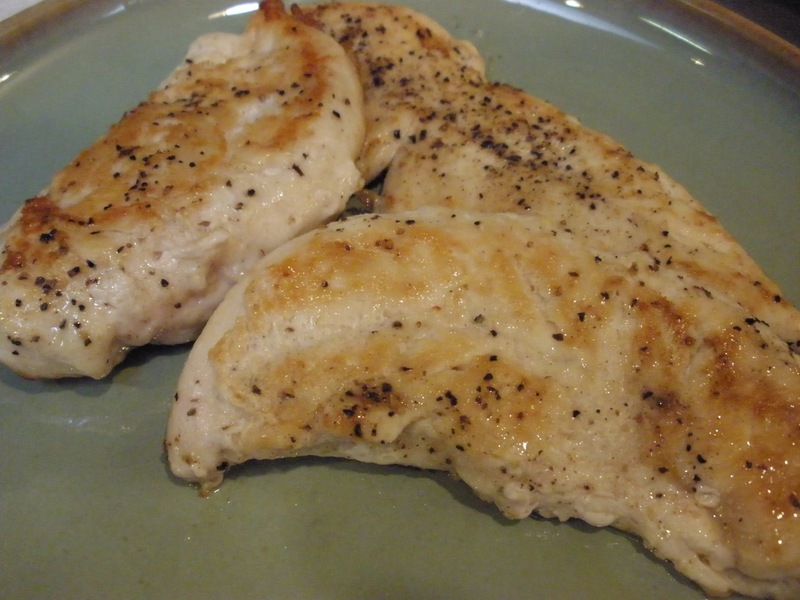 Salt and pepper chicken and cook in olive oil, butter, or canola oil in a frying pan for about 10-15 minutes or until done. Unfold pastry and place on a lightly floured board; roll out 1 inch wider and 1 inch longer than beginning size. 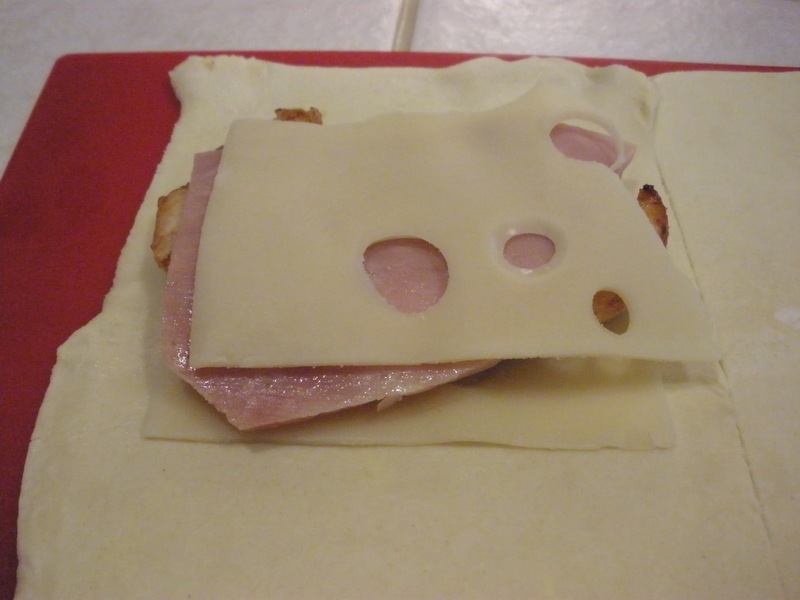 Cut pastry shell in half and layer 1 slice cheese, chicken, ham, and second slice cheese. Fold over top half to form a turn-over and press the 3 sides closed with your fingers. Bake in 350 degree oven for 20 minutes until pastry is “puffed” and golden. Double/triple recipe as needed. Quick, easy, and elegant. Some Cordon Bleu recipes call for a sauce on the side. I usually don’t use a sauce because the melted swiss cheese provides such great texture and flavor with the meat that I don’t think a sauce is needed. If you want something on the side a mushroom sauce or a supreme sauce would work nicely. Pepperidge Farm Puff Pastry is found in the frozen food freezers.